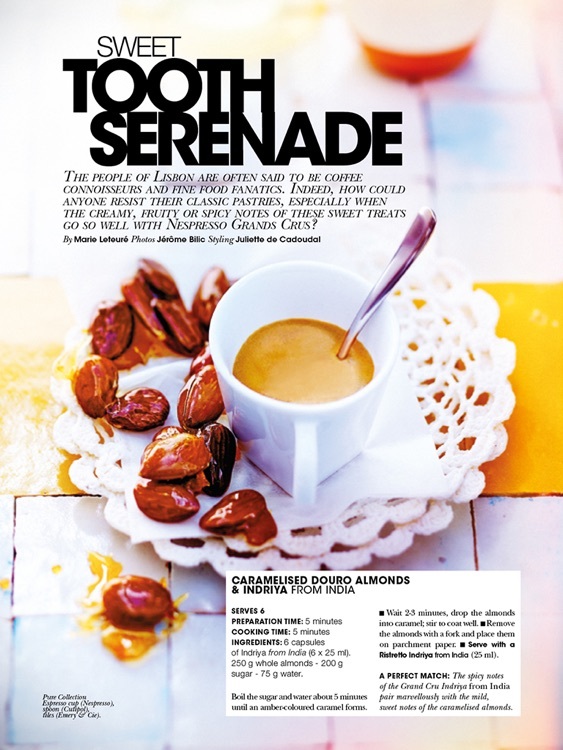 Nespresso Magazine publishes original writing on topics as varied as lifestyle, gastronomy, interior design and travel, all related to the world of coffee. The Magazine is designed as a collector’s item, each issue showcasing an international city and one of its ambassadors, from Douglas Kennedy in New York to the Freitag brothers in Zurich to Yoshiyuki Miyamae in Tokyo. 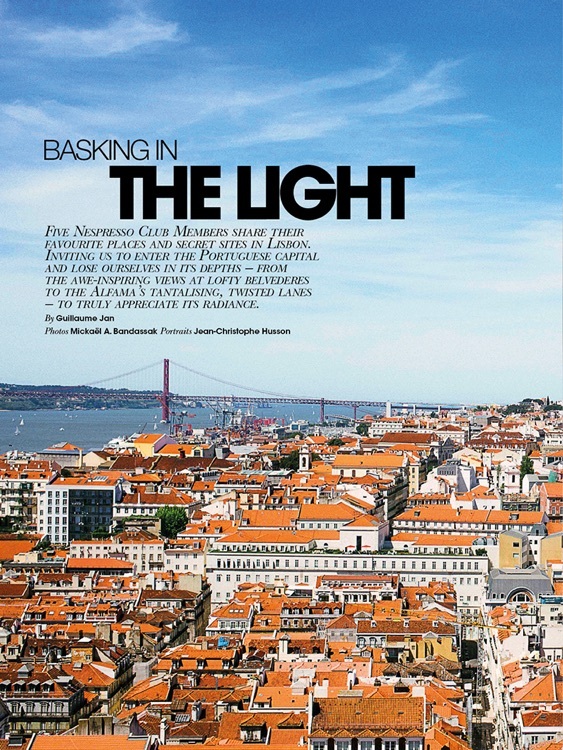 We publish a City Guide giving our Nespresso Club Members a chance to offer their tips on the best places to go. 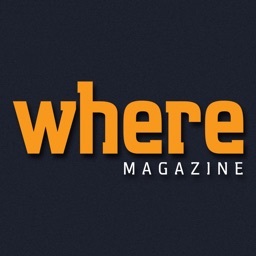 Discover an iPad Magazine with interactive navigation that makes reading easy and pleasurable. 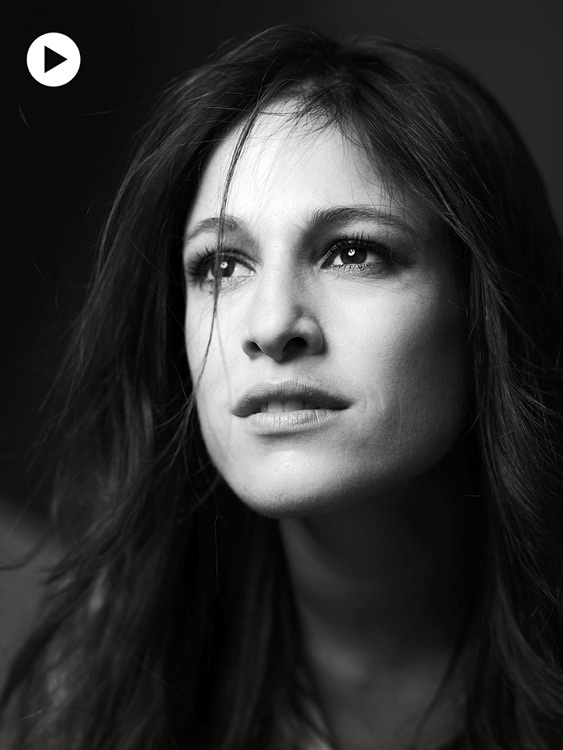 Each issue has an elegant and contemporary look and feel, exclusive video and audio content, and an editorial concept drawing on the work of renowned photographers. 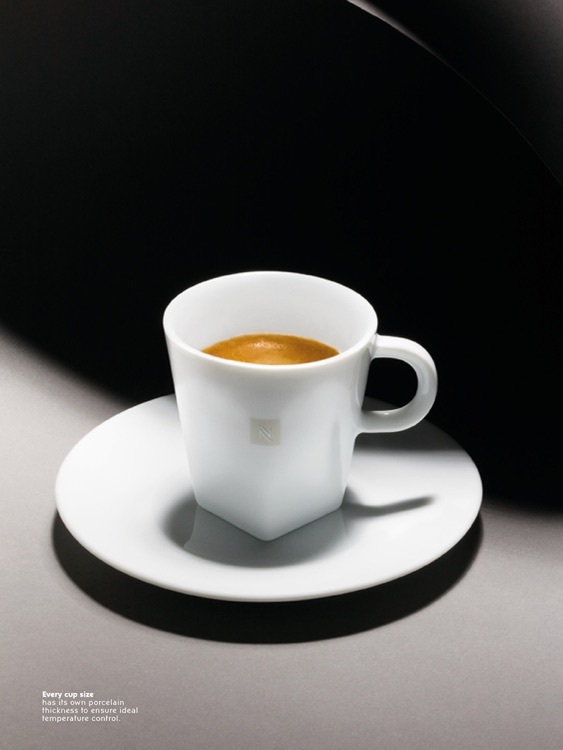 Enter the world of Nespresso. And travel the planet from city to city! 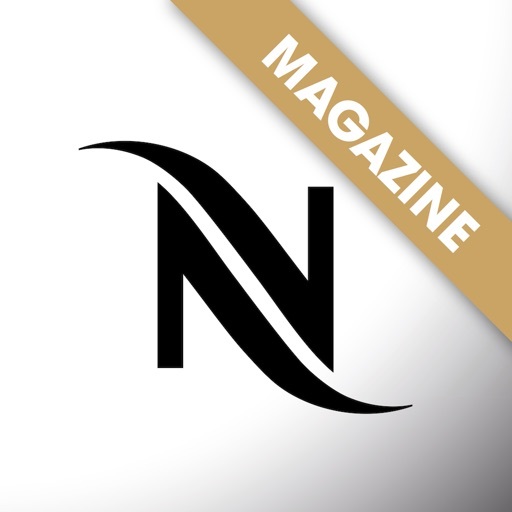 The Nespresso Magazine app is available in three languages (English, Spanish, French). For optimal downloading, we recommend you download each issue using a WiFi network. Each issue weighs around 150 MB.